Expectant mothers have lots of things to think about. We do our best to stay healthy and well-rested so we can provide the best environment for our precious little ones to develop and grow. Now, new studies are shedding light on a prenatal condition that can have lasting effects for both Mom and baby. On the heels of earlier research, a group of physicians just published a study done in conjunction with the University of Eastern Finland, the Finnish National Institute of Health and Welfare, and other university researchers. The findings? Gestational diabetes has been linked to an increase in postpartum depression. Diabetes is a disease in which the body’s ability to regulate the hormone insulin affects how we metabolize glucose (sugar) in our cells. And the results of the study don’t just affect Mom – baby’s health can be jeopardized as well. Mommy Underground has reported extensively on postpartum depression and on the importance of healthy diet while pregnant to keep you and baby as healthy as possible. 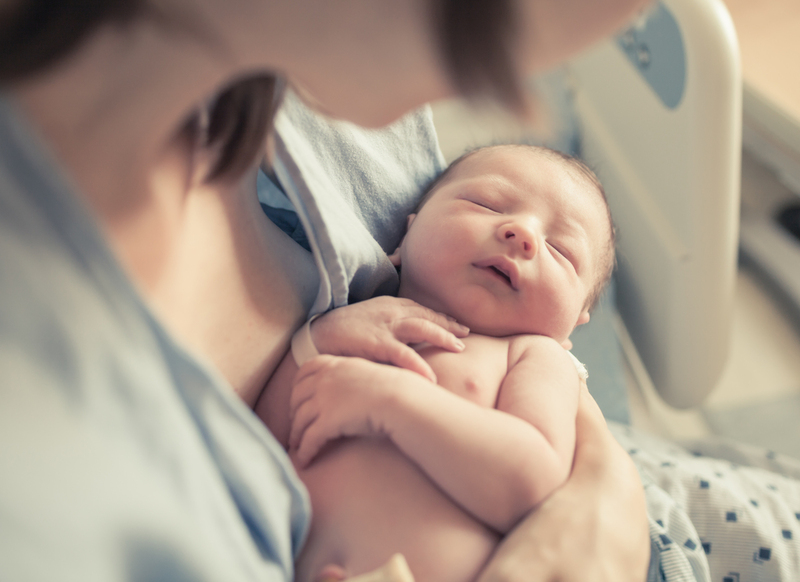 The “baby blues” are extremely common in mothers in the weeks following childbirth. Hormonal fluctuations, fatigue, and other stressors can affect mood and energy. True postpartum depression, however, occurs in about 10–15 percent of new moms, and can be severe. There are more than 200,000 diagnoses of gestational diabetes each year in the U.S. alone. The majority of women are screened for the disease during pregnancy, and treatment can range from dietary changes to medication, depending on the severity. Over a thousand pregnant women were part of the Finnish study, in addition to several thousand who were part of previous research published by physicians in London earlier this year. Postpartum depression was diagnosed in 16 percent of the mothers studied who had also been diagnosed with gestational diabetes during their pregnancies. Because mothers with gestational diabetes have high levels of glucose, it can affect the health and development of the baby as well. If a diagnosis is made, mother and baby are closely monitored for the duration of the pregnancy. Diagnosis during pregnancy also increases the mother’s chances of developing Type 2 diabetes later in life. Researchers have linked diabetes and depression not only in postpartum women, but in the general population. Nearly 24 million Americans have a form of diabetes, and more than half that number – almost 15 million – are diagnosed with depression each year. So what can new moms do to break the cycle? If you are diagnosed with gestational diabetes during pregnancy, it increases your lifetime risk for developing the disease. Create a plan with your physician to keep the disease under control during pregnancy, and discuss lifestyle changes to lower your lifetime risk of diabetes. Eating healthy foods like fruits and vegetables and limiting sources of sugar are essential. We know it’s hard when those pregnancy cravings for comfort foods like sugar and carbs hit, but you and baby will reap the benefits of better health! If you have been diagnosed with GD and experience long-lasting or serious symptoms of depression (other than what you’d expect from normal “baby blues”), talk to your physician immediately. Your physical and mental health directly impact your little one. Were you diagnosed with gestational diabetes during pregnancy and then experienced chronic symptoms of depression postpartum? What do you think of the link between diabetes and depression? Leave us your comments.